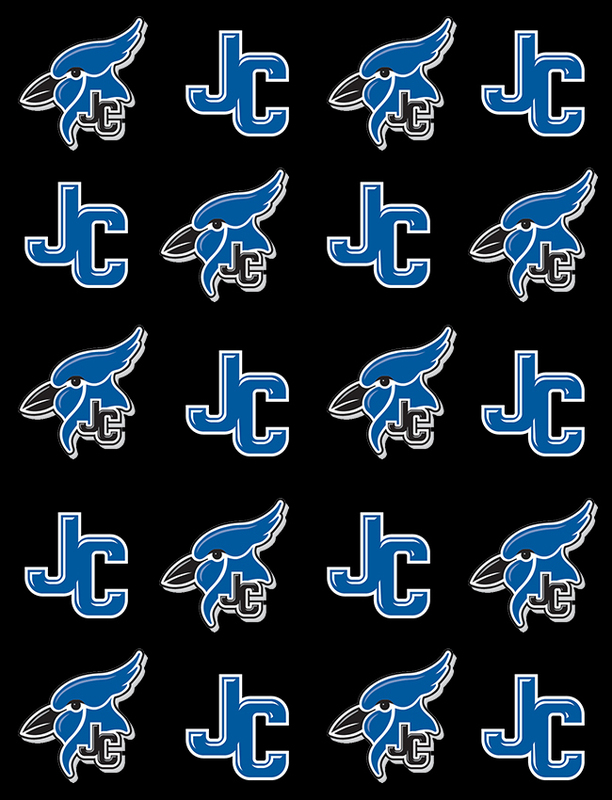 The Blue Jay tennis team traveled to Manhattan on Tuesday for a quadrangular with Manhattan, Marysville and Highland Park. Aaron Reutzel led the team by earning 2nd place in the top singles flight. After dropping his first match to Marysville, he rebounded to defeat Highland Park and Manhattan opponents going 2-1 on the day. Two other events picked up wins for the Blue Jays. Trenton Reynolds went 1-2 in the second singles flight while Jace Goheen and Calen Boller teamed up to go 1-2 in the top doubles flight. 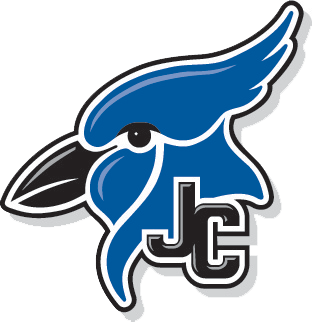 Nate Green and Jace Engle represented the Blue Jay tennis team in the second doubles flight. 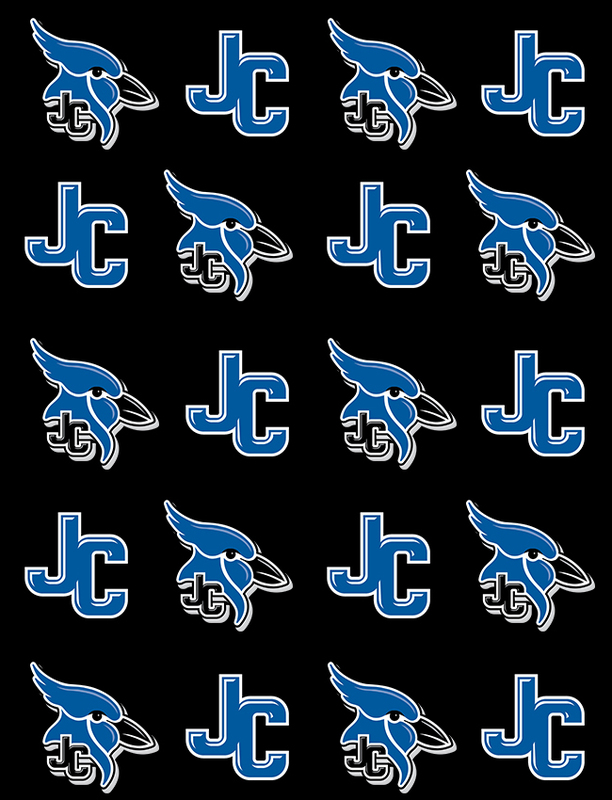 The Blue Jays next travel to Topeka for the Seaman Tennis Invite on Wednesday. Matches will be held at the Kossover Tennis Center and will begin at 3 pm. Girls Varsity Soccer vs. Wichita Warriors Homeschool.